So it’s not entirely unsurprising that Rolling Stone has posted an oral history that goes maybe a little bit too in-depth on the creation of a website for a children’s movie. That said, the article is pretty fascinating. The site’s three creators (who were the entirety of the Warner Bros. internet marketing team) are interviewed, and it’s interesting to hear how little studio execs seemed to care about the then-burgeoning world of movie websites. Most important, however, is the news that all three of them would be up to make the website for the rumored Space Jam sequel, which is now a thing that must happen. 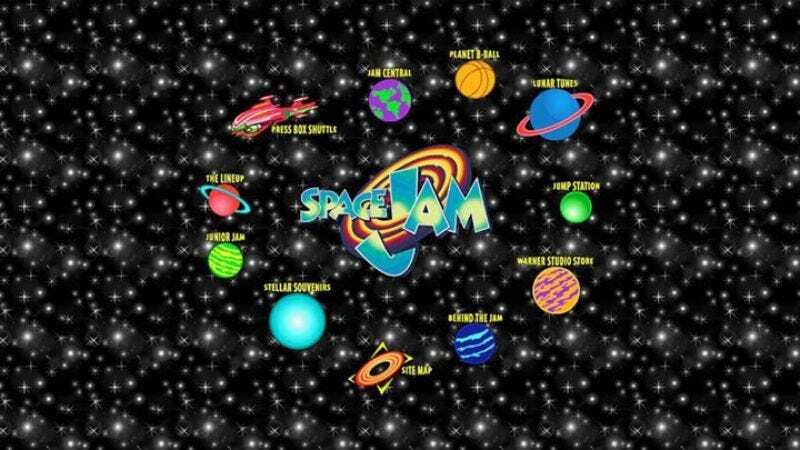 The world needs more Space Jam websites, and this seems to be the best way to get them.